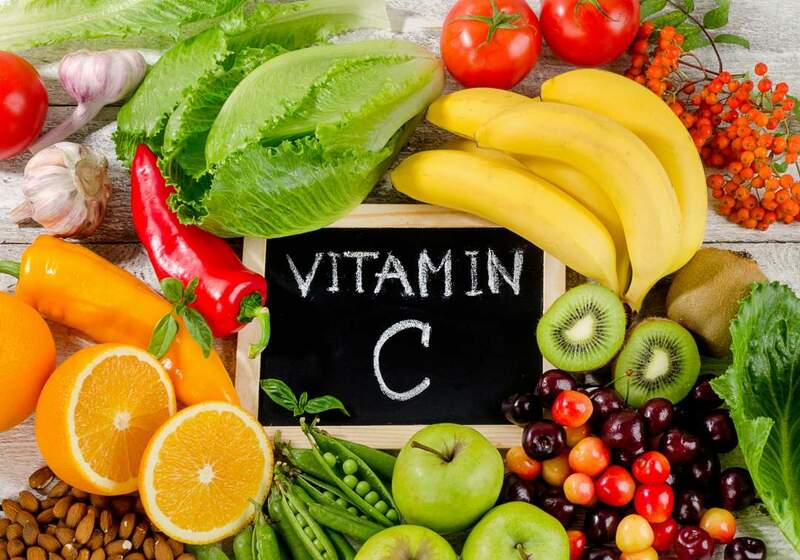 Vitamin C is an essential vitamin in the body. Without an iota of doubt, the body needs the vitamin. It helps to keep the bones and teeth strong, heal wounds and absorb iron in the body.